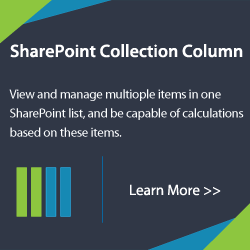 Are you a user of SharePoint who still has trouble understanding what SharePoint really is? This is a daunting question as there is no right answer to what SharePoint is. Everyone has their own perspective and this leads to even more confusion about what SharePoint is. According to Microsoft SharePoint 2013 for Dummies by Ken Withee “if you ask ten people what SharePoint does, you’re very likely to get ten different answers. SharePoint has such a depth to it that it’s hard to get your head around it.” This is a good thing. As you scratch your head and think this is crazy, think of it this way, SharePoint can fit into whatever you want to make it. Like Ken Withee says it, “has such as depth to it.” This means that SharePoint can do many things, things that you may not have thought of. To get a better understanding of how diverse SharePoint can be, take a look at this survey by Richard Harbridge to see what people think SharePoint is and how they use it. 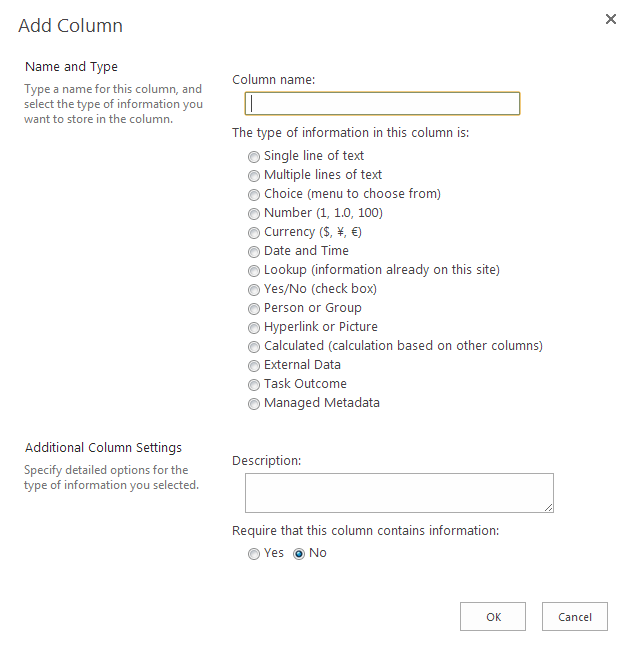 How am I ever going to get to know SharePoint? 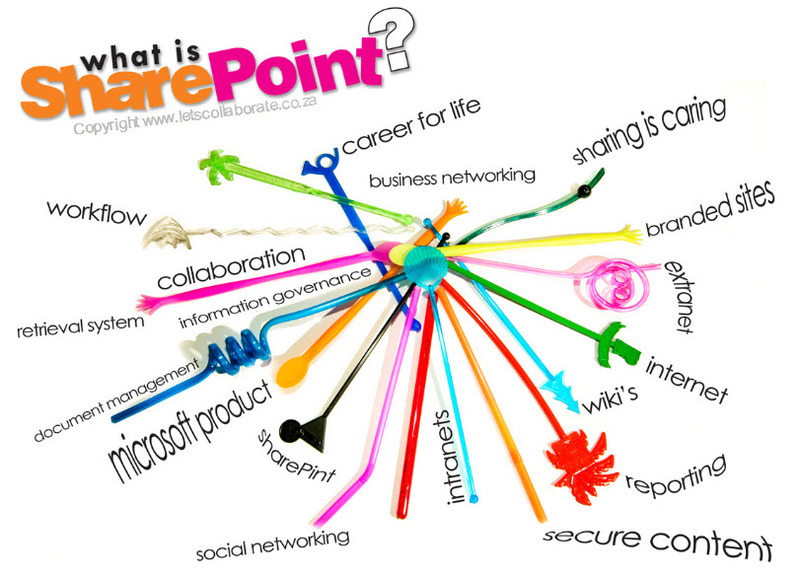 Let us start with first understanding the basics of SharePoint. First SharePoint gives you a base, a foundation of sorts upon which you can build anything. It then provides you with all the basic things you need to start building SharePoint to fit your needs and purposes. This means that if you want to build it as a content management system then you build it that way. If you want to build it as portal for everyone to meet and exchange ideas, they you built it in that way. It is flexible enough that you can build it the way you want. 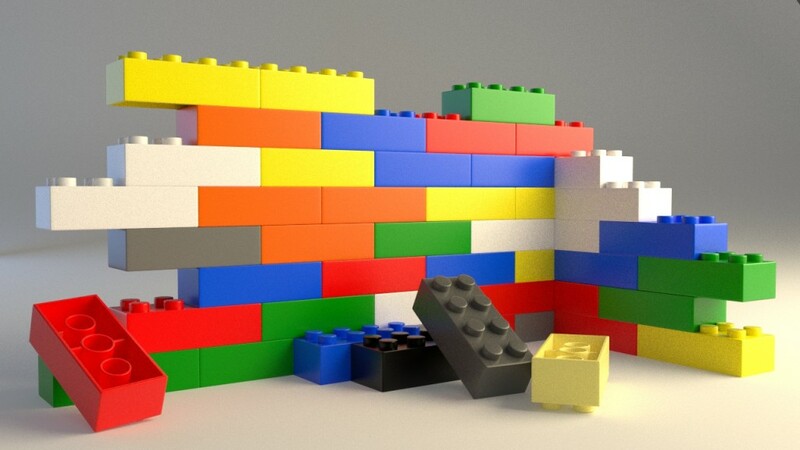 The analogy I like, from Natasha Sirois at ShareGate, is that SharePoint is like Legos, just take the pieces and put it together. 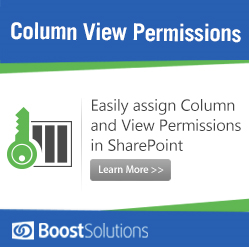 What if SharePoint doesn’t have what I want? No problem. That is where outside help comes in. There are a plethora of companies that build add-ons and web parts for SharePoint. Some are free, some are cheap and some are expensive. But no matter what you are looking for it is bound to be out there. 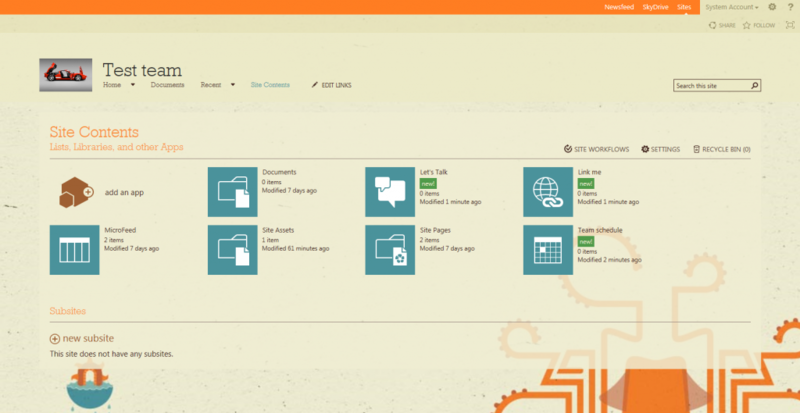 The add-ons and web parts expand the usability of SharePoint beyond what base SharePoint can do. 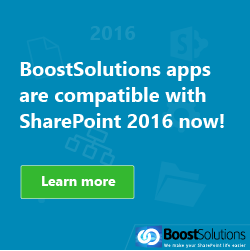 For example, I work at BoostSolutions and they provide a range of different products that help make your SharePoint life easier. 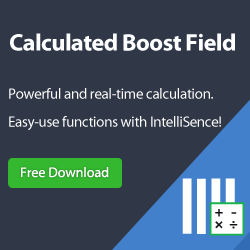 You can find products in a number of categories: administration, business intelligence, collaboration, content management and security & permission. We of course are not the only ones. Just do some research and find the company and products that best suit your needs. SharePoint is sites and in our small town analogy, SharePoint is the small bare town with not much in it. Now you have to build it into a fully functioning little city, not unlike SimCity. 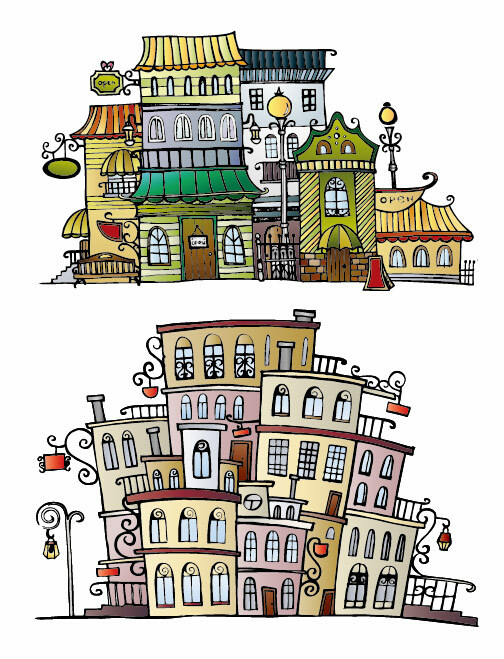 If you do not fill your little town, your buildings and things, with people and give them a purpose then your town has no meaning. In this way SharePoint sites are the same, without anything in them they have no purpose. You may have heard about “Site collections.” Think of the site collection as building. Inside it there are lots and lots of rooms. As you build new room in your building this becomes part of your collection. One example of a site is the “team site” (see below for my team site). From here you can start apps. 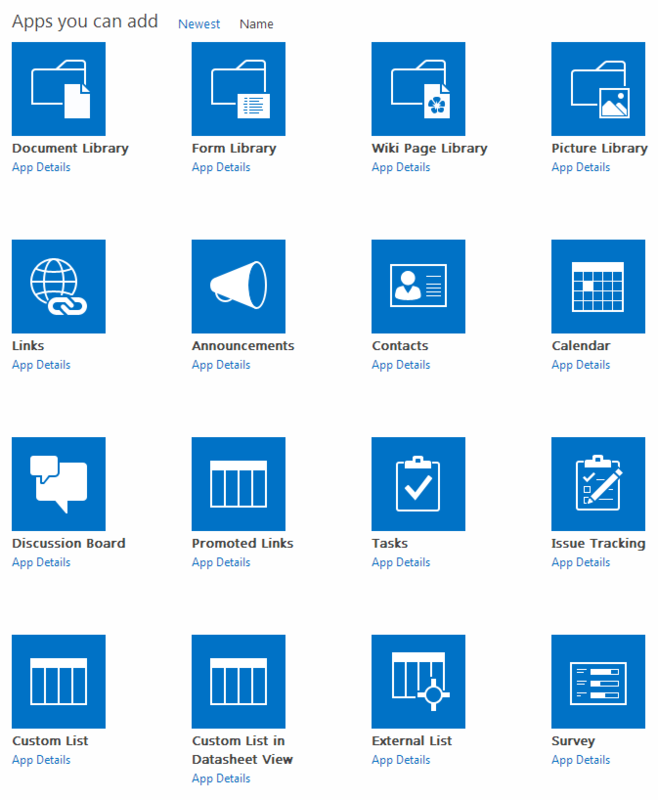 Apps is a fancy way of saying content, add-ons and web parts. As a user I was unclear what SharePoint could do and how I could use it. 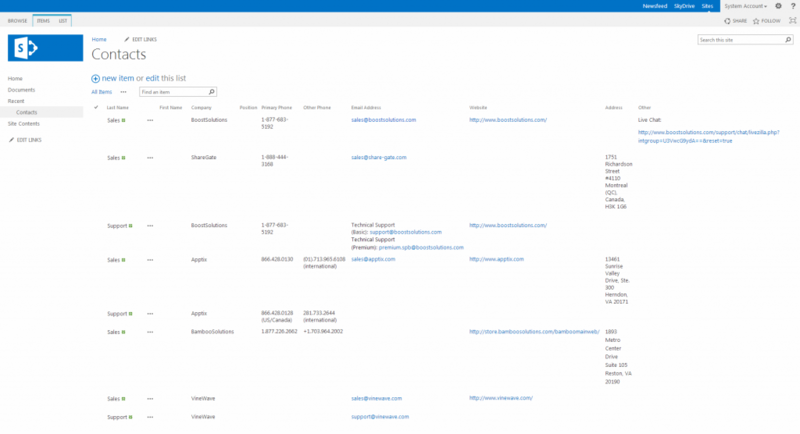 After some experimentation you can see the results of my first explorations into SharePoint. SharePoint is cool, but can be difficult to understand and master. Training can be expensive and you may not get the results you want. With a few books, searching the internet and playing with SharePoint and you can be on your way. Stick with me and learn SharePoint as I learn and discover more about using SharePoint from a user’s perspective.